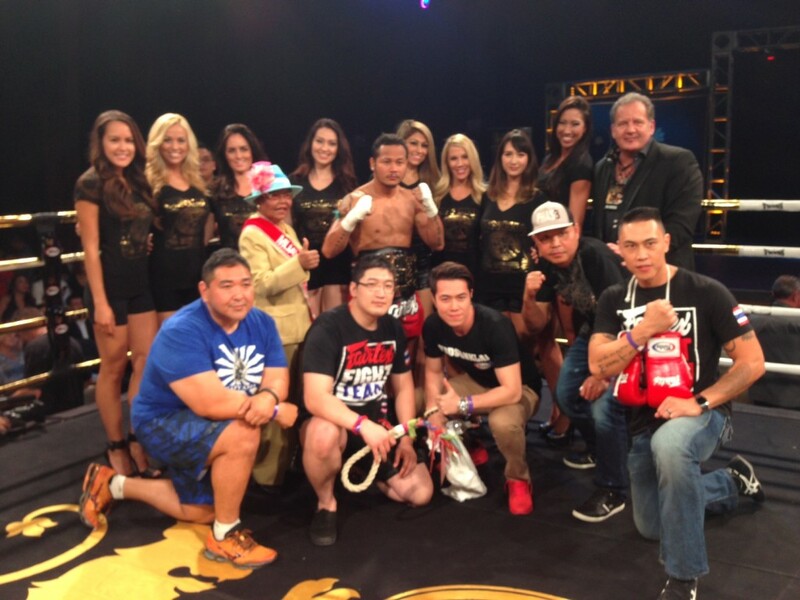 Singha Beer sponsored a Boxing event and booked 8 of our Las Vegas models to assist them in the promotion. It was a very successful event and everyone was very happy! Today we decided to start a blog so that our customers and models can see what we are up to. They say a picture is worth a thousand words! Well we will start posting our pictures! We will also open the comments section to hear your comments. So feel free to reply with your thoughts.